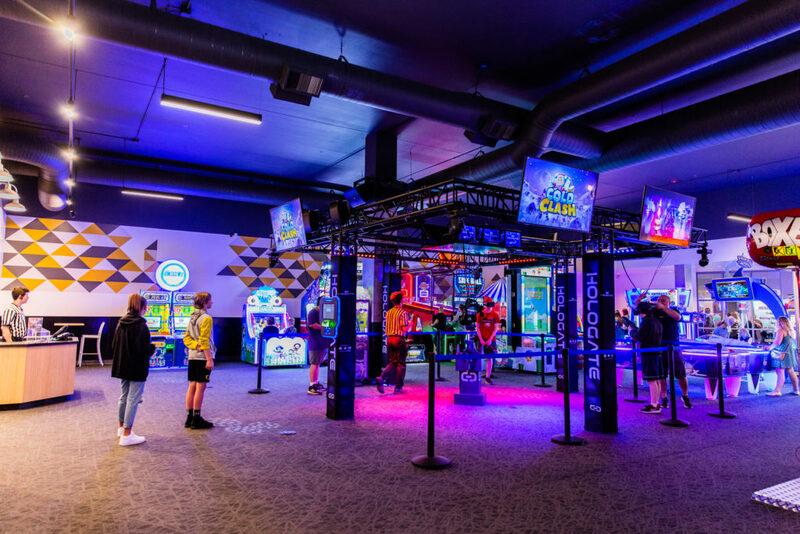 Our state-of-the-art facility can accommodate groups starting at just 10 guests, or make KingPins exclusively yours with a full facility rental for up to 500 guests! Choose from our main bowling area or the TapHouse bowling lounge with couch style seating and a lounge style atmosphere. Enjoy a lane-side buffet and drinks delivered right to your lane. 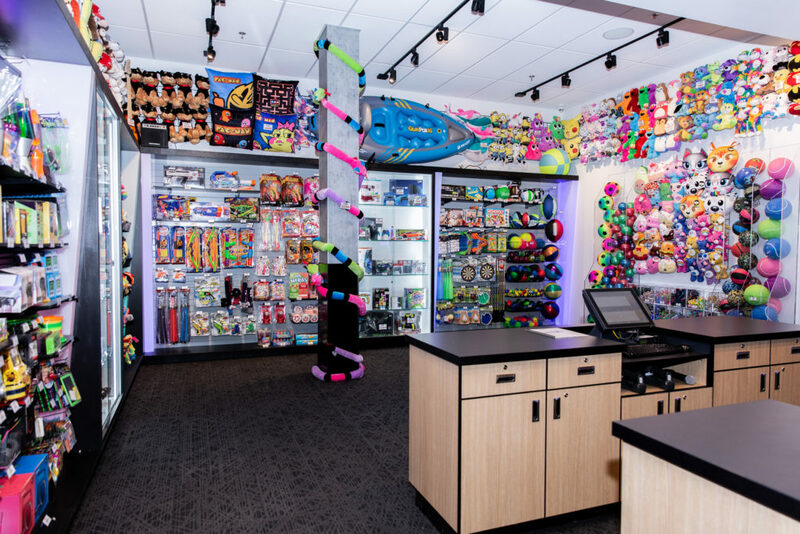 Top off your event at KingPins with a trip to our arcade with more than 50 video and redemption games, along with our Winner’s Court redemption store. 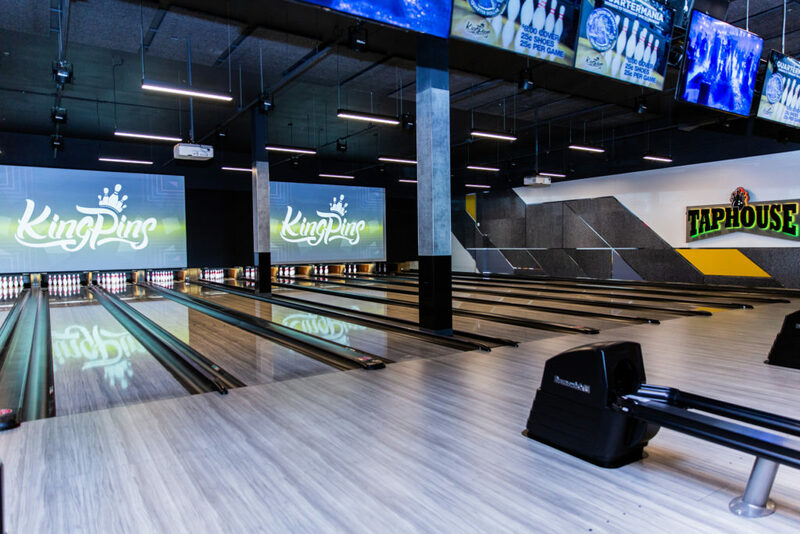 KingPins is Portland’s premiere destination to eat, roll and play! TapHouse Bar and lanes area features 10 lounge style bowling lanes with couch seating at the lanes and restaurant seating above. 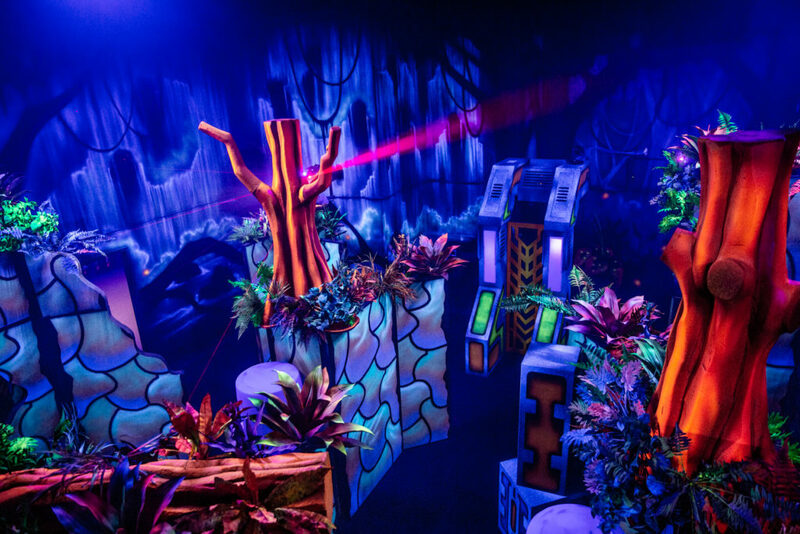 This area is great for company functions to make your party feel like they have the place to themselves. Our TapHouse bar features 24 beers on tap, always rotating with local breweries in the Portland area. TapHouse restaurant seating can accommodate your guests to be able to relax and enjoy our catering menu options. Equipped with many large screen tvs and audio system to make sure that your guests are able to groove to the music and catch the game. 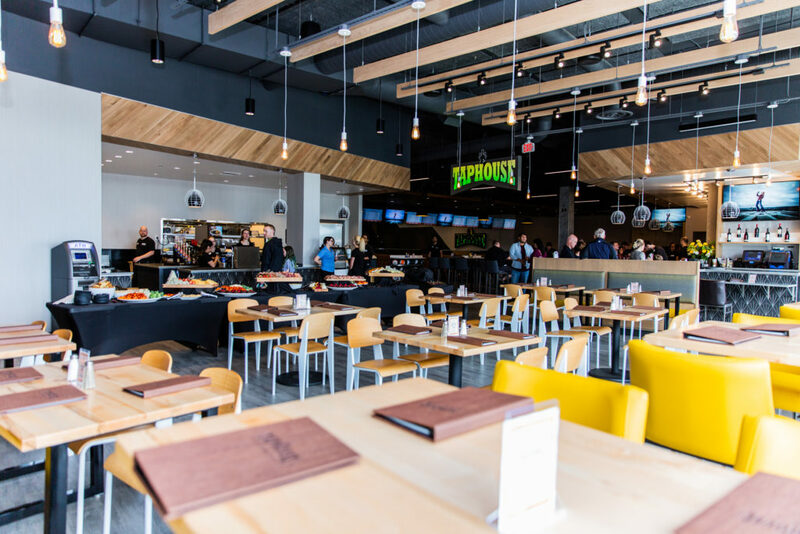 Our Main Lane area features 24 bowling lanes with four top tables at all lanes, great for enjoying food and beverage while you bowl. All lanes are equipment with a tablet for easy use for getting your party started. 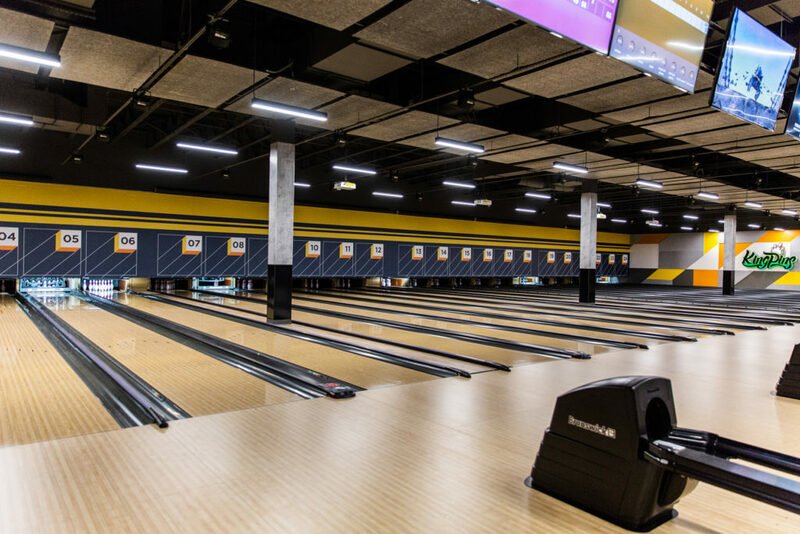 Located behind the lanes are four top tables for friends and family to cheer your team as you knock down the pins.